Business hours Mondays and Wednesdays from 10 a.m. to 1 p.m. and Fridays from 6 to 8 p.m.
producing unique storytelling videos for our business and professional clients. Fine Art, Murals, Portraiture, Art Lessons, and more! The official photographer for over 100 AKC dog shows every year. A full service automotive service business. From routine maintenance to major repairs. Factory distributor. Sales, service, parts. Sells beekeeping supplies, honey, beeswax candles and products and jams/jellies and offers beekeeping seminars. Click on the link to see store hours. Groceries, penny candy, fresh cut meats and deli items, sandwiches, beer and wine, and more since 1881. Friday special: Take and Bake Pizza night. Tuesdays: Grinder specials. Based right here in Gilsum, The Filter Connection sells camera filter lenses for digital still cameras, motion picture television cameras and surveillance and machine vision cameras over the Internet at great prices. 2filter also sells cleaning supplies and tools for the maintenance of digital SLR camera sensors, optics and lenses. In business for more than 19 years, 2filter is one of the top vendors in its market – and moved its headquarters to Gilsum in 2007! Do you have a Canon brand ink jet printer? Save money on replacement cartridges! 2filter is one of the larger retailers of genuine Canon ink in New England. Visit the Web site for a complete list of products. 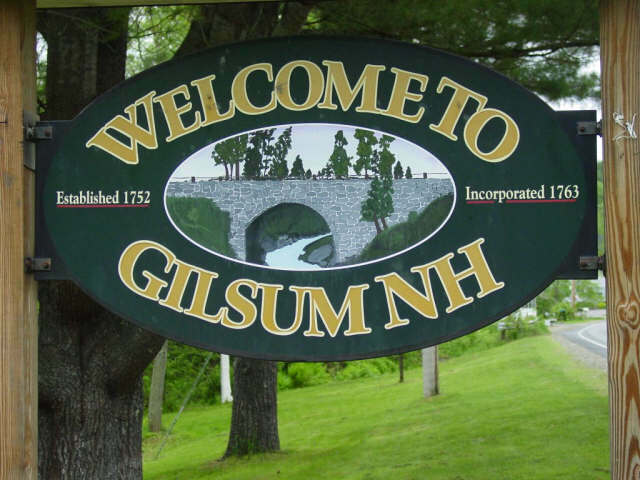 ATTENTION GILSUM RESIDENTS: Save on shipping! Order online and pick up your order right at 2filter’s offices at 73 Alstead Hill Road in Gilsum. Bringing shooters current product reviews, training, and events in NH. Pablo Flieschman and Valerie Piedmont, Prop. Natural body care products, including the famous Badger Balm, made right here in Gilsum! 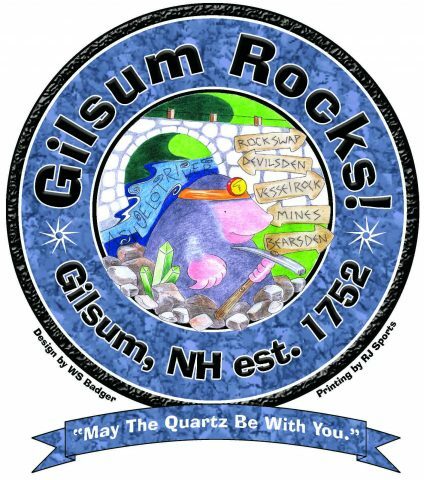 Attention Gilsum business owners! 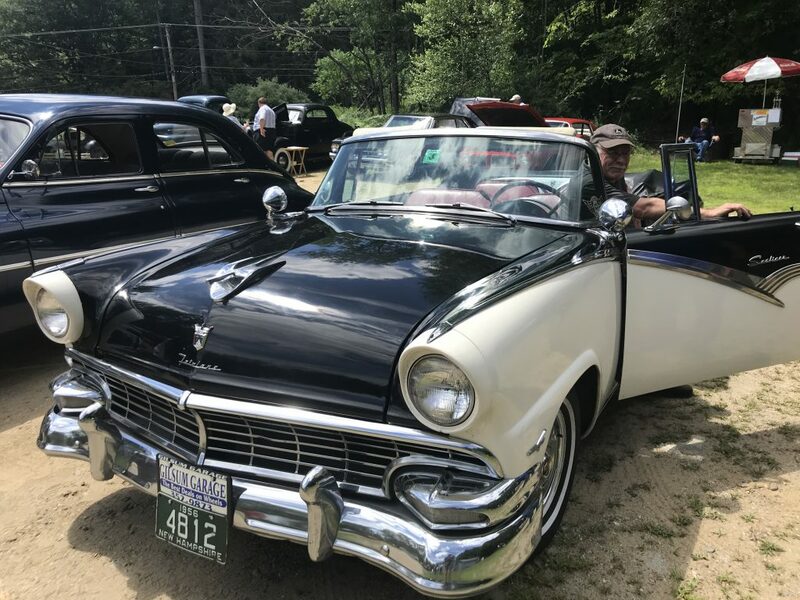 Add your listing here for free. Click on “contact us” at left and enter your business name, type of business, and phone number.